The library consists of the following components: DataSet and DataView. A flexible key/value based data set. Add, update, and remove items. Subscribe on changes in the data set. Filter and order items and convert fields of items. Timeline. Display different types of data on a timeline. The timeline and the items on the timeline can be interactively moved, zoomed, and manipulated. Graph. 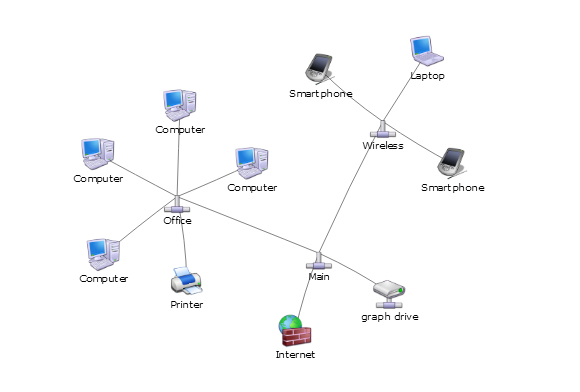 Display an interactive graph or network with nodes and edges.